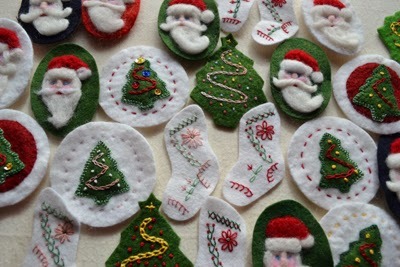 Remember the days when we all had a seasonal pin for the holiday season. 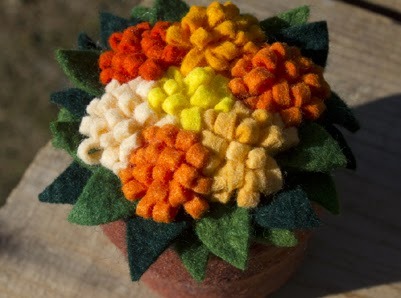 Here is a sneak peek of what is coming! 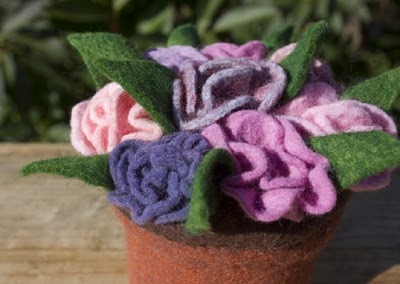 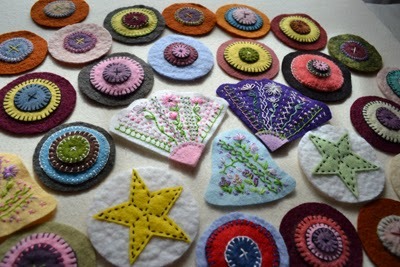 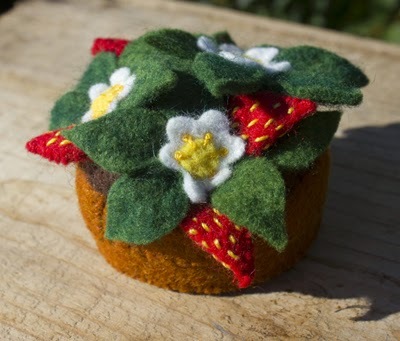 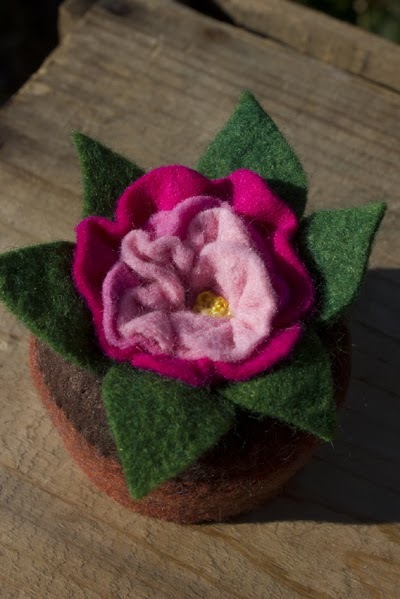 I have also expanded my wool flower pot pincushion choices as well. 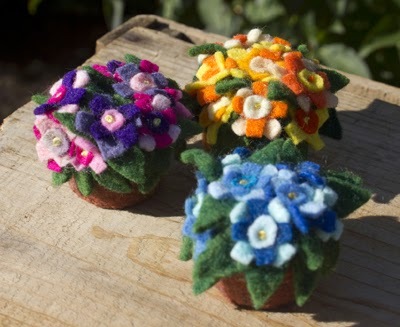 They make wonderful additions to sewing baskets, or simply sweet gifts as they are flowers that last year round, make no mess and take no care!